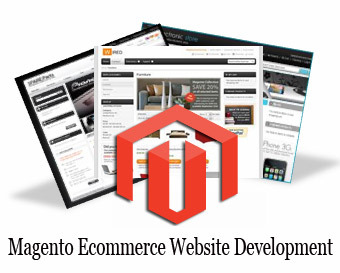 convert your ecommerce store to a full blown ecommerce mall. • Vendors will be notified when their product is purchased. • Vendors can see orders on their own product. • Allocation of different resources to vendors. • Option to notify vendors when his/ her product is purchased. • Update bulk products using csv file. 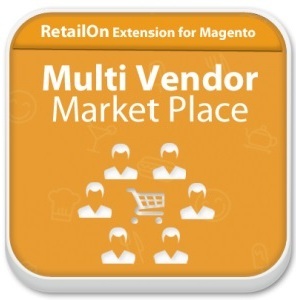 • Vendors can upload Bulk Images.